Silver medieval penny Richard II (1377 - 1399) minted in York. Medieval silver coin: Extremely worn penny, probably of Richard II. Possibly minted in York. 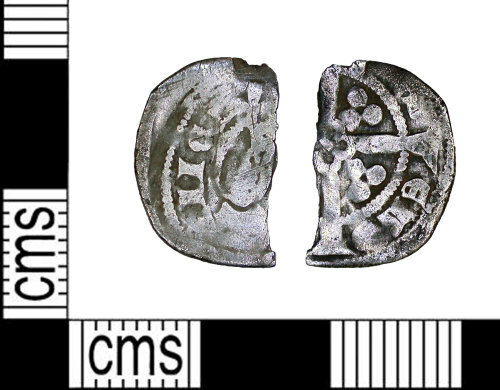 A Medieval silver penny probably RIchard II (1377-99), York mint.